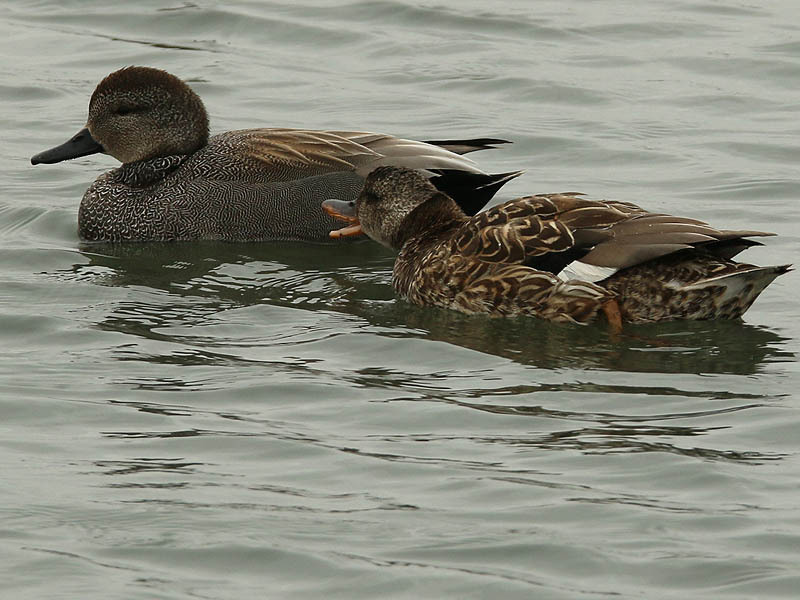 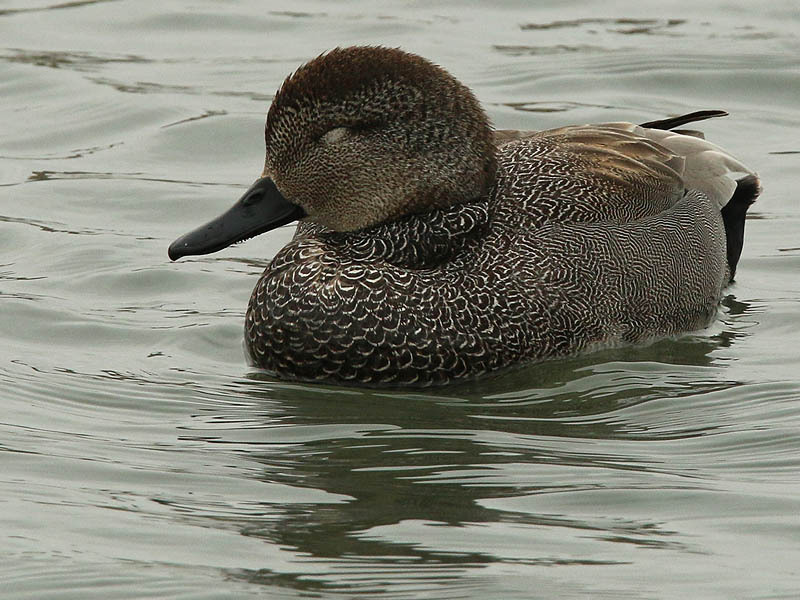 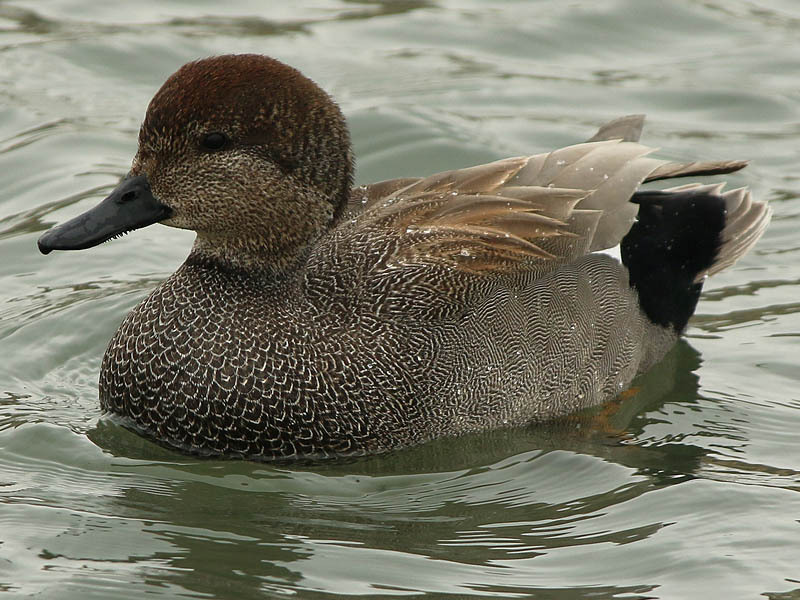 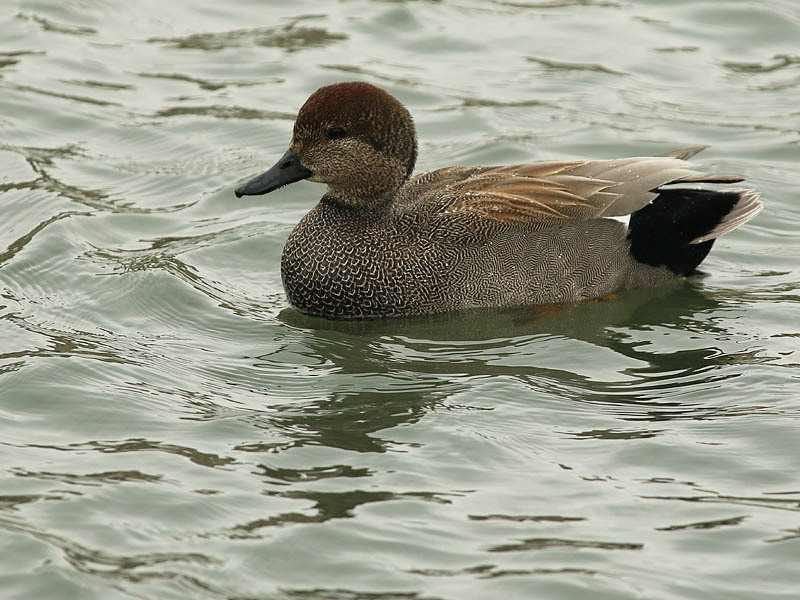 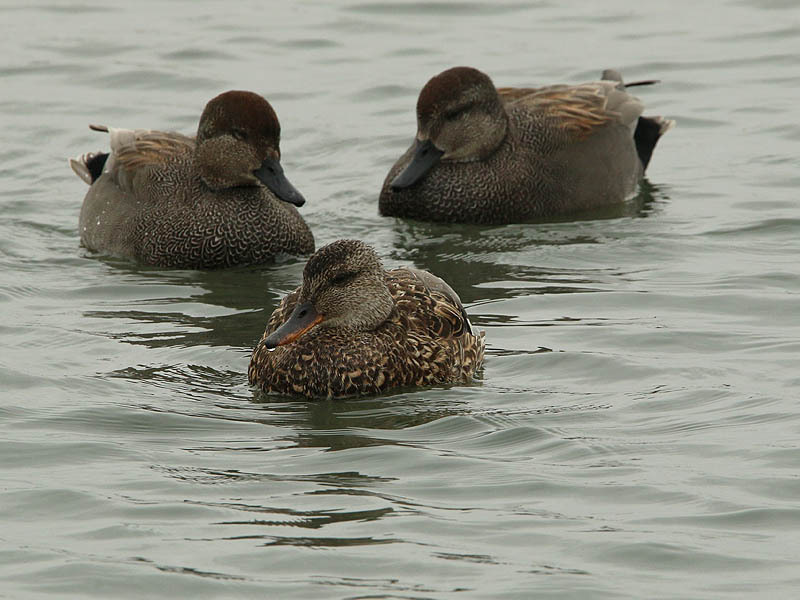 Gadwalls have a subtle and understated beauty that I really admire. 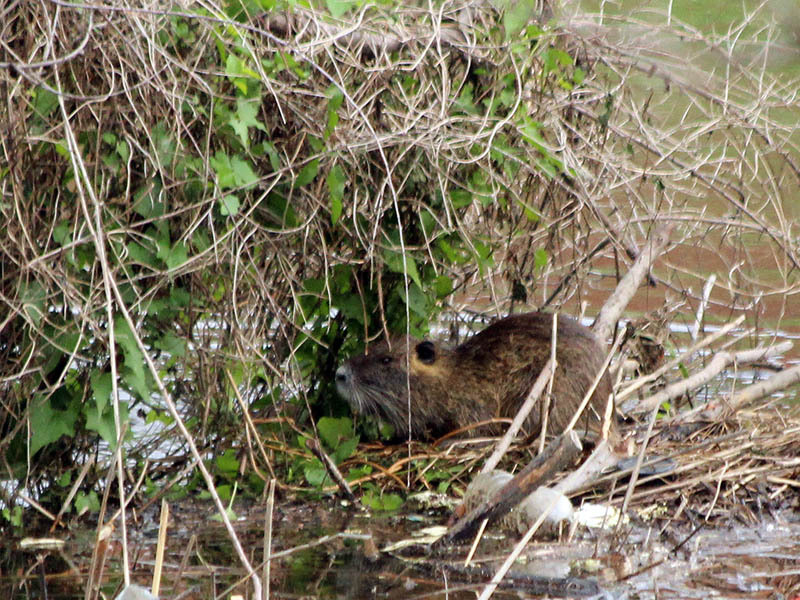 From a distance it can be missed. 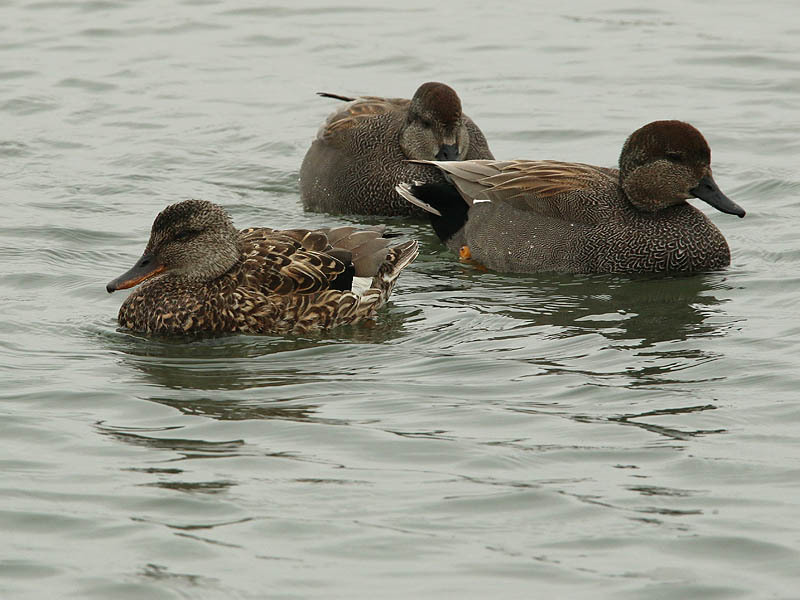 A discerning examination is required to notice it hidden in the muted earth tones of browns and grays. 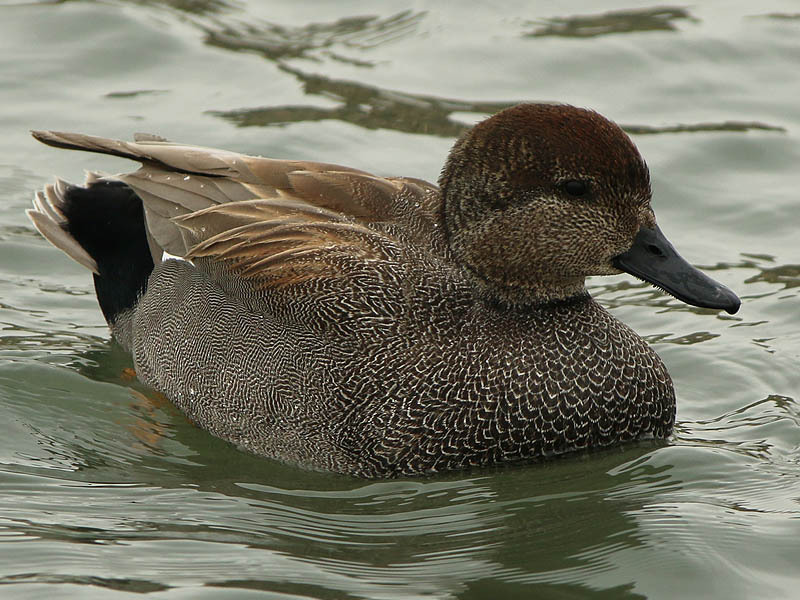 But when you look closer, striking patterns and delicately draped feathers that seem to glow softly with a light of their own reveal themselves.